How many times have you tried to look for something in the kitchen junk drawer and not only could you not find what you where looking for but you found yourself shoving so many things back in the drawer that it would not close. 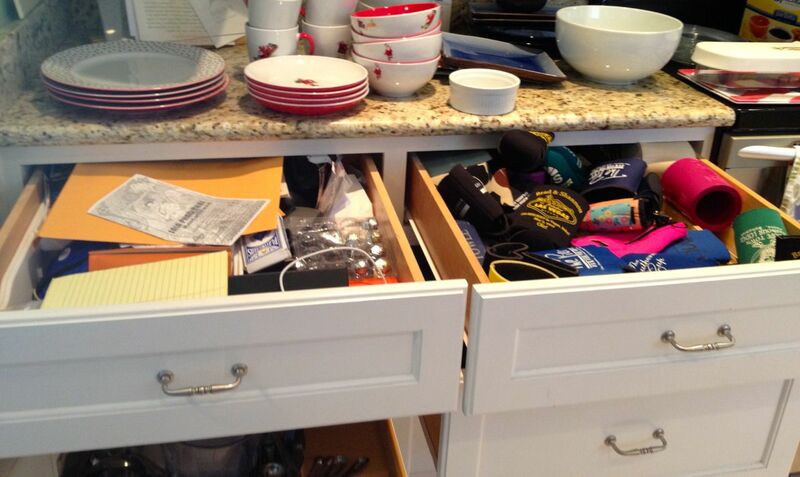 I think people hear the word junk drawer and it gives them the idea that the drawer holds everything but the kitchen sink. I have organized more than my share of junk drawers and I am always amazed to see how much junk actually can be shoved into one drawer. Some of the most popular items I find in a drawer are match books, sunglasses, old keys, loose change, pens and pencils that are broken or do not work, old glue bottles, expired coupons, old concert tickets, broken scissors, pieces of chalk, old gum wrappers, paper clips, pads of paper from various offices you have visited, take out menus, broken eye glasses and the list goes on and on. 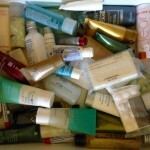 A junk drawer should only have important items that you use on a regular basis. Pens, post it notes, tape measure, scissors, scotch tape, spare keys, a spare pair of glasses that are not broken, eye drops, chap stick or anything else you deem important. 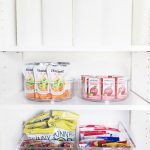 Purchase a drawer organizer that fits your needs. 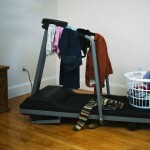 If there is not a place to put everything the drawer will become a mess again very quickly. 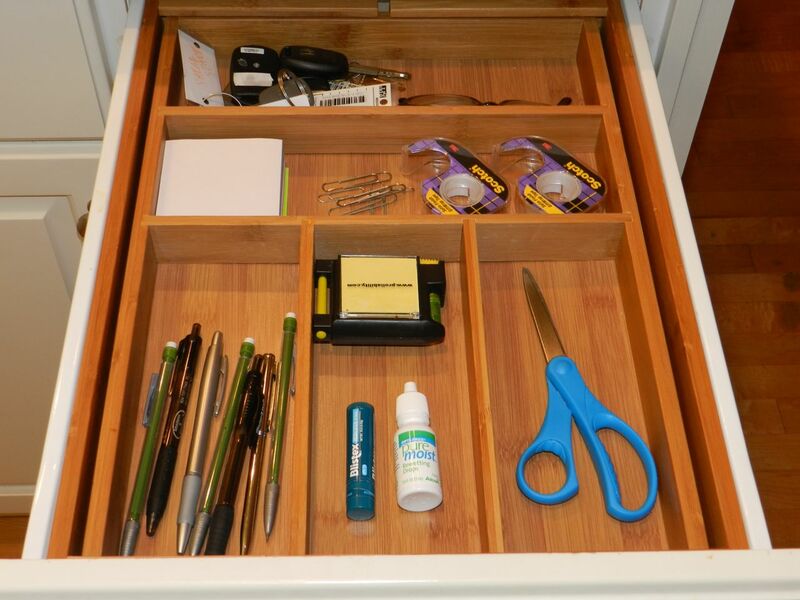 Take a few minutes every week and purge the junk drawer. 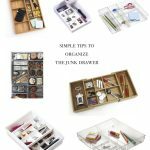 I know it’s just one drawer but look at the two pictures and decide which one brings a sense of calm and organization to your space.